Home / Trending / Viral / world / Hindi mo aakalain kung anong Klaseng Hayop ang Naninirahan sa mga Malinis na Kanal Sa Japan! 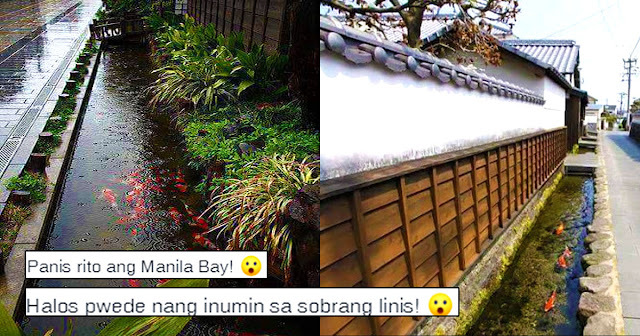 Hindi mo aakalain kung anong Klaseng Hayop ang Naninirahan sa mga Malinis na Kanal Sa Japan! In the Philippines, when we think about canals, the first thing that comes to mind are the dirty, smelly water ways in the city. 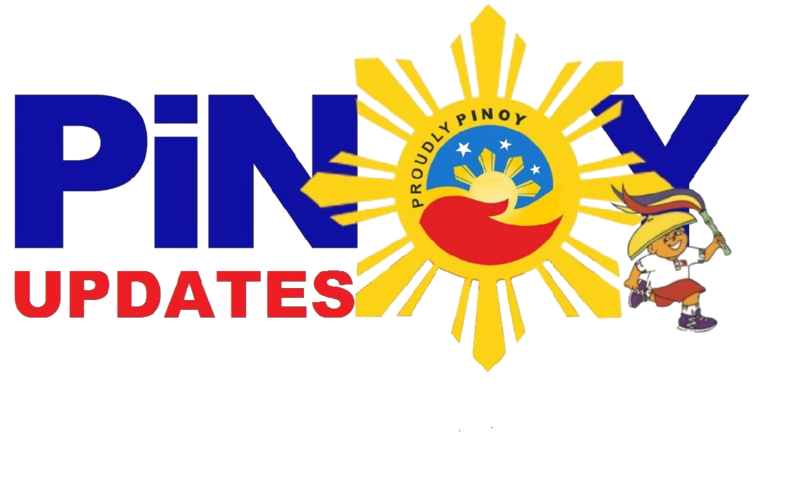 They usually hold organisms that thrive in an unclean environment, like rats and pests. But would you believe me if I told you that canals aren't always dirty? Other people can actually keeep their canals clean, and can even be home to other animals, too? Yes! you heard it right! Canals can be very clean-- clean enough to be home to very beautiful organisms. 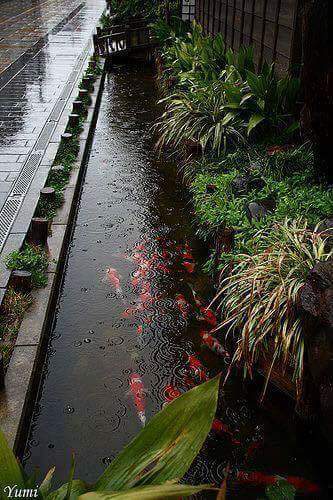 These canals are present in Japan. 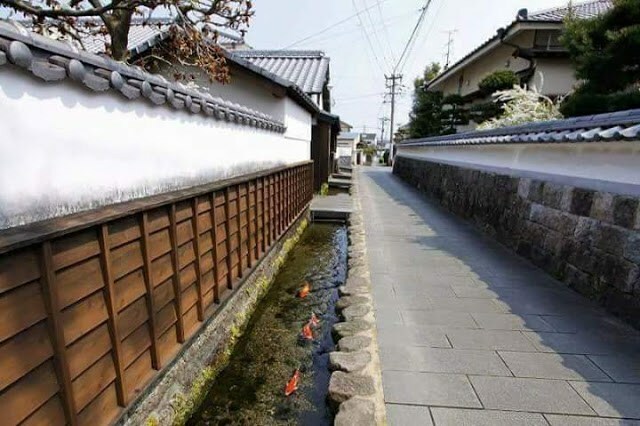 Japanese people keep their canals clean to raise and maintain a habitat for "Koi Fish" that are popular in their country. 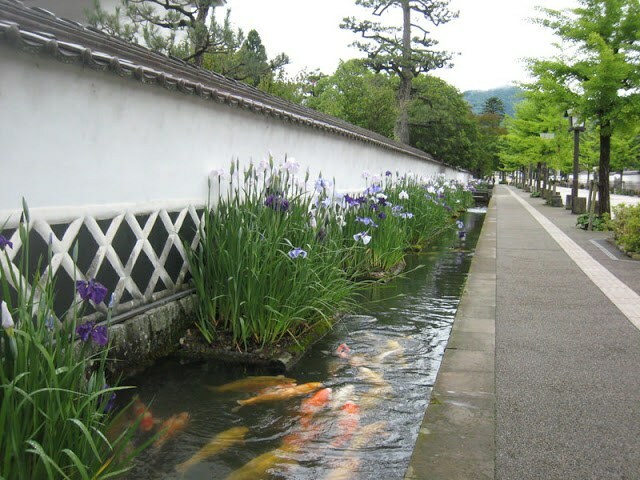 These fishes can be seen near terraces or at the side canals of the streets. They actually add to the beauty of the surroundings and can alleviate stress for people walking by. Moreover, the Japanese government continue to advocate this kind of harmony for their citizens and nature so that the next generations can still see and appreciate the beauty that nature has to offer. If Japan was able to successfully do this, we can do it, too!